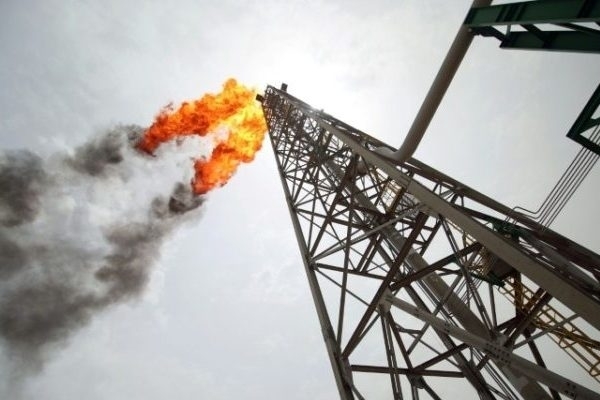 Production and Export Iranian Oil according to Iran ‘despite Pressure VS’ has not Changed. The Iranian Minister of Oil states that the scale of Iranian oil production and oil exports has not changed, despite “stress from the US”. Press Cube reports, the actions of US President Donald Trump are “insulting,” says the minister on Saturday on the state television. The US set economic sanctions for Iran earlier this year and denounced the nuclear treaty with the country. Trump still suspects that Iran secretly builds atomic weapons. The American president is putting allies under pressure to stop importing Iranian oil by November. Among others, Turkey, China and India are still doing this. South Korea did not import Iranian oil for the first time in six years. “He builds uncertainty on the market,” according to the Iranian minister. Despite the pressure, the volume of total exports according to Iran has not changed. To absorb oil shortages, Trump wants Saudi Arabia to boost oil production further. At the end of last month, the oil cartel OPEC and allied countries have already reached agreement on an raise in oil production by a maximum of one million barrels per day.